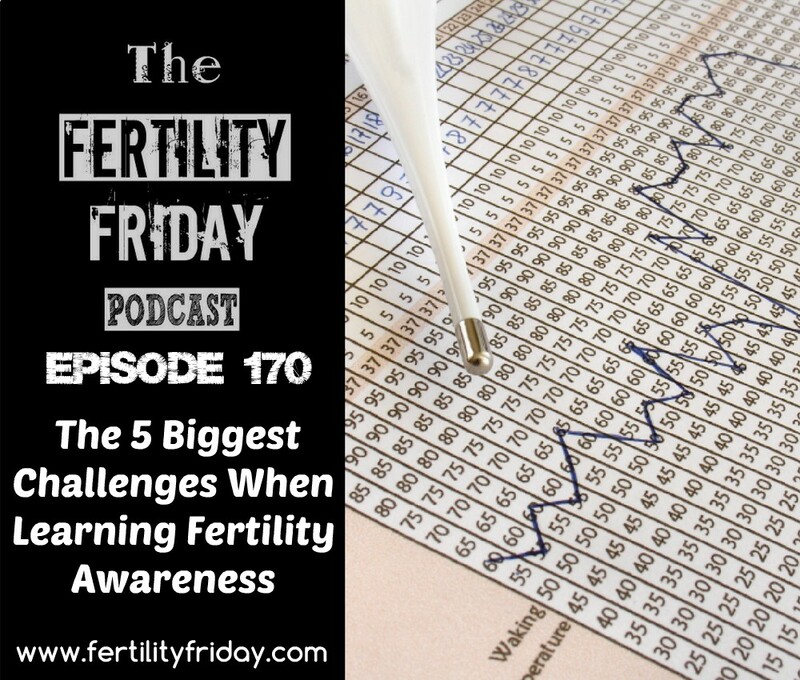 Today I share with you the 5 biggest challenges of transitioning to using the fertility awareness method as your primary birth control method. From getting yourself into the habit of charting your fertile signs to interpreting your cervical mucus I cover it all in today’s episode! What are some of the reasons women may have more variability in their menstrual cycles? How long does it take for most women to gain confidence charting their cycles with the fertility awareness method?